Not as much as I wish, having two jobs and all. 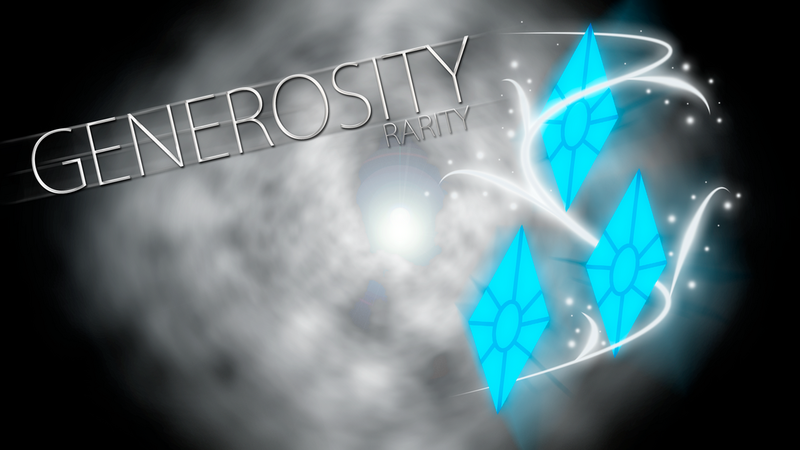 That's why I chose a more minor character, but I promise I'm trying to come back more often! Species: What Species are you? Cutie Mark: What is your Cutie Mark? Generation: What Gen Are you? Special Somepony: Do you have a Special Somepony if so who? I personally say Vinyl Scratch, but since we don't have one yet, I guess none. Pet: Do you have a pet if so what is there name? Do instruments count as a pet? Cause I love my cello, Fortissimo. Tis for short. Residence: Where do you live? Ponyville, though I'll stay in Canterlot sometimes for concerts. Workplace: Do you have a job if so where do you work? I work mainly in concert halls, though I do venues almost anywhere. Occupation: If you have a job what is your Job Title? Short Introduction: If you where to met me randomly what would you want me to know about your pony the most? "Playing the cello is how I can convey my feelings and also escape from my troubles. Backstory: Where does your pony come from what was there past like? Apearance: What does your pony look like? A grey earth pony mare with a black mane and purple eyes. Purple treble clef cutie mark upon her flank. Often a fairly serious look upon her face. A little white collar with a pink bowtie on it lies on her neck. Job: Tell me all about your pony's* job? She is a musician often seen in high-class venues, such as the Canterlot wedding and the Gala. She also performs at concerts. Equestria RP Alts: Do you RP other ponies in the dream please list there names here. At this time I have no RP pony alts in the dream. 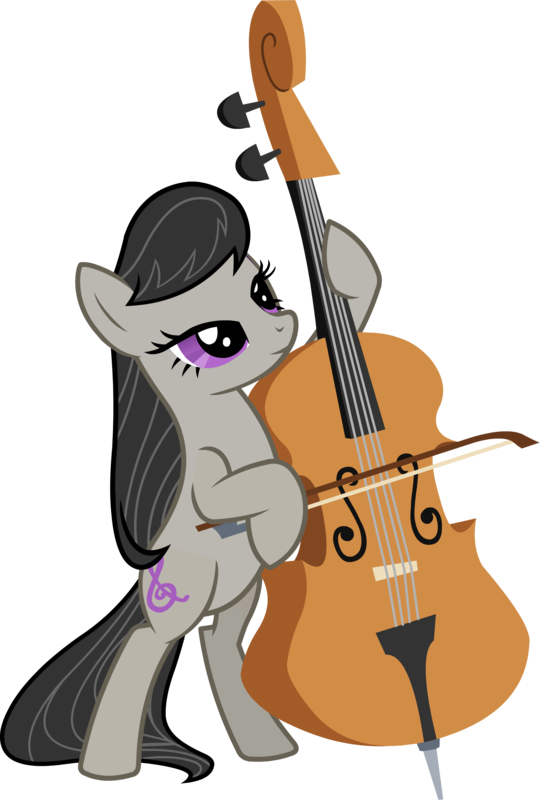 Octavia walked up onto the concert stage, her cello in tow. As soon as she reached center stage, all but one of the lights turned off, a single spotlight shining on the silver coat of the musical mare. As the claps slowly turned to a hush, she stood up, lifting the bow to the cello and slowly began to rake it across the cello's strings. The mare allowed the melodious reverberations to reach across to even the farthest reaches of the concert hall as she played her beautiful tune, conveying her feelings towards her friends for all to hear. Her music and her friends were her life, and now all could know in the best way she knew how, the music of her cello.